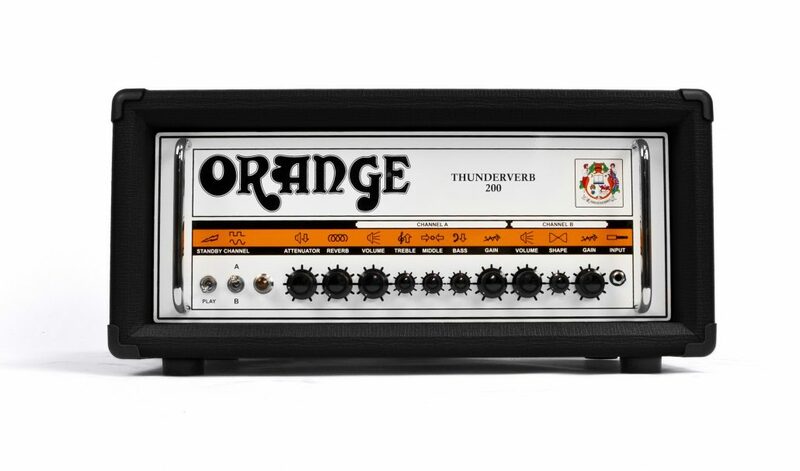 Whether you need a clean channel and a dirty channel, two clean channels or two dirty channels, the Thunderverb is the amp for every occasion. Everything from lush reverb-laden cleans, Classic Rock punch to full-on Metal gain are all available on both channels, each with three stages of gain and master volume controls for each. 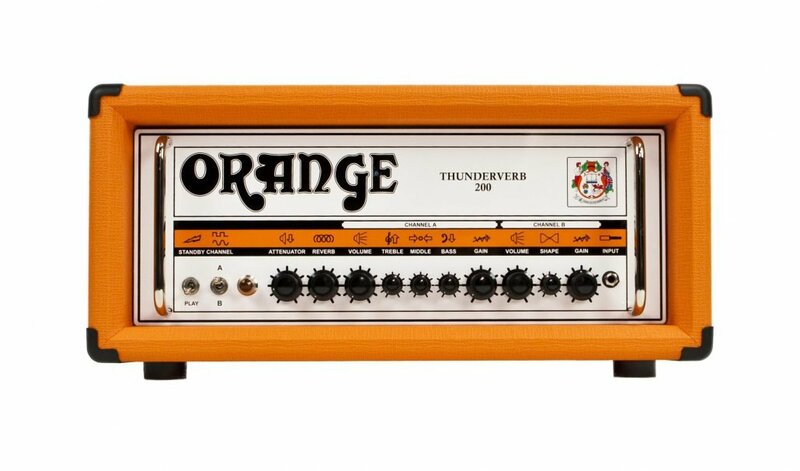 The Thunderverb 200 is all about supreme articulation, colossal headroom and unmatched levels of power. With a quartet of 6550 valves and the same enormous transformers as found in our AD200B, the Thunderverb 200 puts out 200 Watts capable of handling serious ‘down tuning’ for baritone and 7-string guitars. 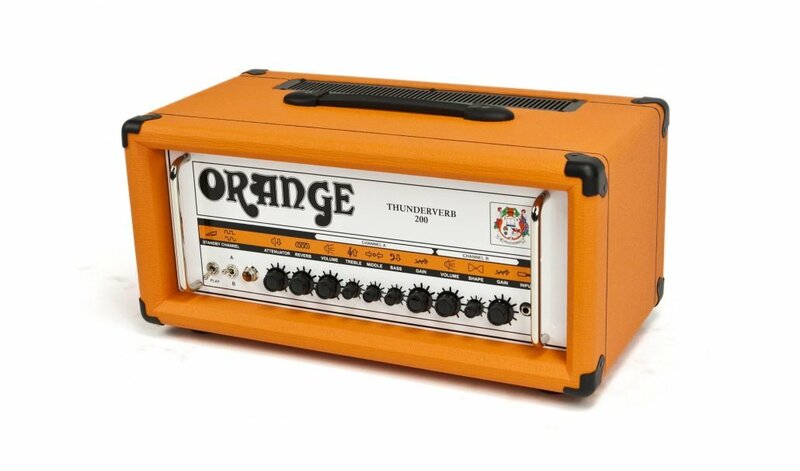 Pair with our 400W PPC412HP8 cabinet for a merciless half stack, or even a bass cabinet for an edgy bass rig. 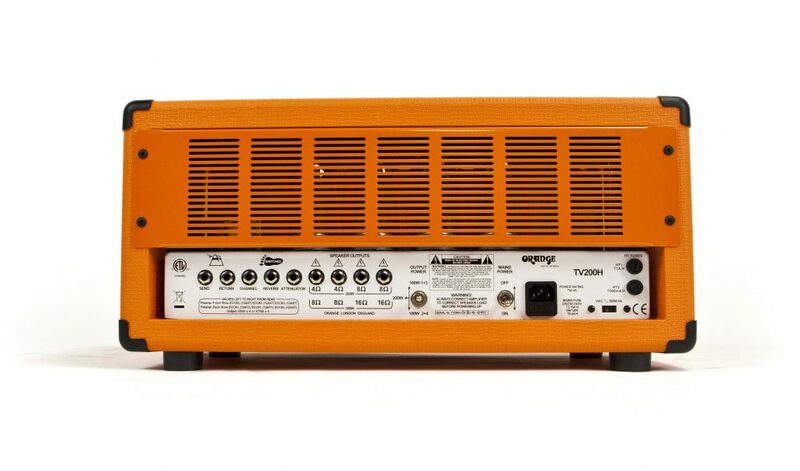 The output switch on the rear switches the amp down to a more manageable 100 Watts if the ‘full fat’ mode gets too much! Channel A is equipped with a three band EQ while Channel B features our popular and hugely capable Shape control. Turning fully clockwise produces an aggressive ‘smiley face’ EQ with scooped mids and boosted lows and highs. At the other extreme, you’ll find smooth, rounded treble with striking, prominent mids. Tonally, this means ultra modern Metal to vintage Rock and everywhere inbetween, all with just one dial. The footswitchable attenuator is located after the master volume controls but before the output transformer, ensuring the amp always retains a springy response, even at whisper quiet volumes. Crank the master volume controls and use the attenuator to achieve output stage saturation at lower output volume levels, or defeat the control via a footswitch for a ‘clean boost’ for leads. Complete with valve driven spring reverb and a valve buffered effects loop, the Thunderverb Series is for those who demand the utmost flexibility with a player-friendly layout.